Dinner at P.F. 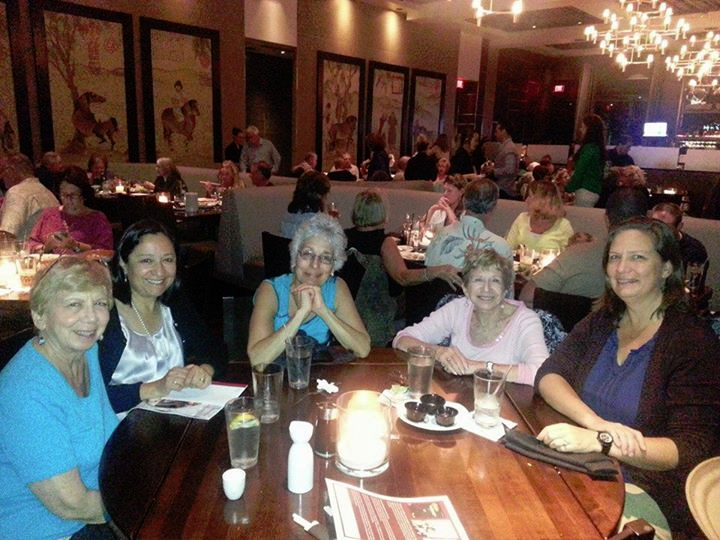 Chang’s in honor of the visit to Sarasota of Judy Norsigian (wearing glasses), executive director of Our Bodies Our Selves in Boston, February 24, 2014. Next to Judy is Luz Corcuera, who is with Healthy Start of Bradenton, FL and next to Sonia is Miriam Wallace, head of Gender Studies at New College of Florida.